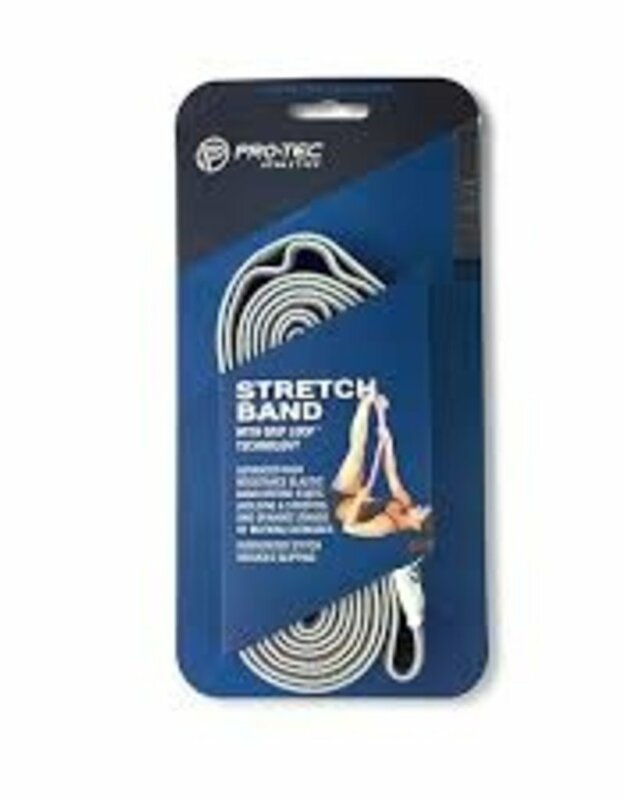 Flexible, yet firm stretch strap allows for static and dynamic stretching exercises. Grip Loop Technology reduces slipping, allowing greater control during movement. 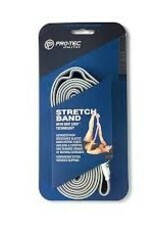 Ten grip loops allow for progressive stretching. Soft, technical fabric provides comfortable hand grips.